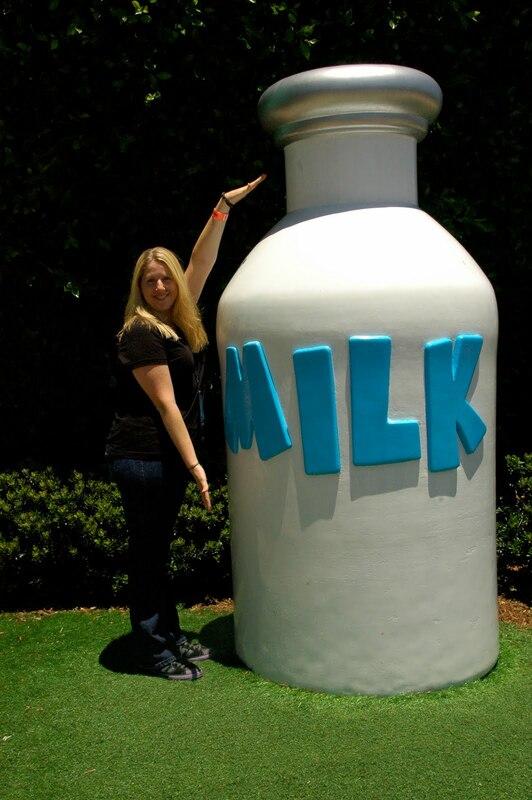 Fresh Angeles: Get Fit With Got Milk? Get Fit With Got Milk? I feel bad for my body. I am fat. Obese. Morbidly obese even, if you go by some weight charts. I have put on so much weight that even a simple task such as climbing stairs gets me out of breath. With no exercise in my routine, I have stressed not only my body but also my heart. I have taken this amazingly well-run machine and dumped garbage into it. I eat fast food more often than not. I drink sodas more than I drink water. And at most meals, I eat until I am stuffed. I have taken my body for granted. If my body and I were in a relationship, it would have left me a long time ago for someone else; someone who appreciated it. I have trashed my miracle. And as I look all around me — at the mall, the grocery store, amusement parks — it appears that millions of other Americans are doing the same thing. I have always struggled with my weight. Early on, my family labeled me a “good eater,” which means I have always eaten a lot. As I look back, I realize how much food played a major role in my family life, as it is with many families. When there was something to celebrate, we went out to eat – birthdays, graduations, raises, anniversaries, etc. If you had a hard day and wanted to cheer up, you went out to a nice restaurant, enjoyed a hearty meal and ended with dessert. It always made me feel better. You can read the rest of the post here: GET FIT WITH GOT MILK.